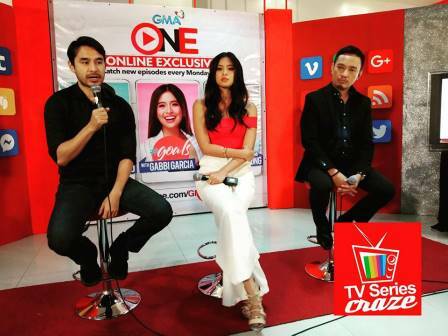 Atom Araullo, Gabbi Garcia, and Joseph Morong Lead the Digital Show, GMA ONE Online Exclusives! 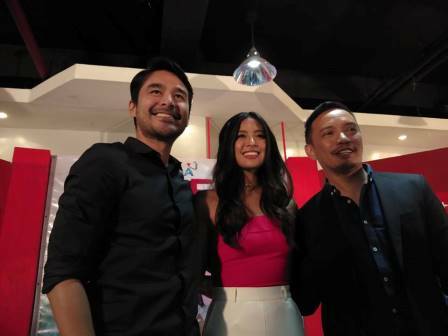 Millennials are in for a wonderful surprise this 2018 as GMA Network unveils three online exclusive shows bannered by Atom Araullo, Gabbi Garcia, and Joseph Morong. 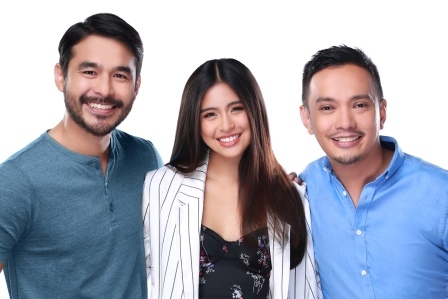 Beginning January 1, netizens will be able to watch GMA ONE Online Exclusives on GMA’s Youtube channel (www.youtube.com/gmanetwork) featuring not just one, but three shows: “Adulting with Atom Araullo”, “#Goals with Gabbi Garcia”, and “Fact or Fake with Joseph Morong”. “We hope to talk about the different challenges we face as we enter the adult world,” says Atom in an interview. “Nobody teaches us these kinds of things. Sometimes we're lucky to have friends or family to help us get into it painlessly but for the most part, nangangapa tayo sa ganiyan. Everything from finding your own place, budgeting your money, making career decisions, personal relationships, or taxes, things like these. I feel like a lot of people can relate to these challenges,” he added. Meanwhile, get inspired by Millennial It Girl Gabbi Garcia’s videos as she shares her personal objectives in “#Goals with Gabbi Garcia”. A show that will definitely tickle the fancy of the kikays out there, “#Goals with Gabbi Garcia” sees Gabbi exploring her goals in beauty, style, makeup, travel, and music. “We're in a new age now where millennials appreciate digital content, they're really into social media,” says Gabbi. “The show is very relatable to the youth because in #Goals, we will talk about makeup tutorials, new trends, how a typical teenager lives her life”. Kapuso reporter Joseph Morong, on the other hand, debunks false news items in “Fact or Fake with Joseph Morong”. As more news sources are available online, Joseph will try to help millennials spot fake news.